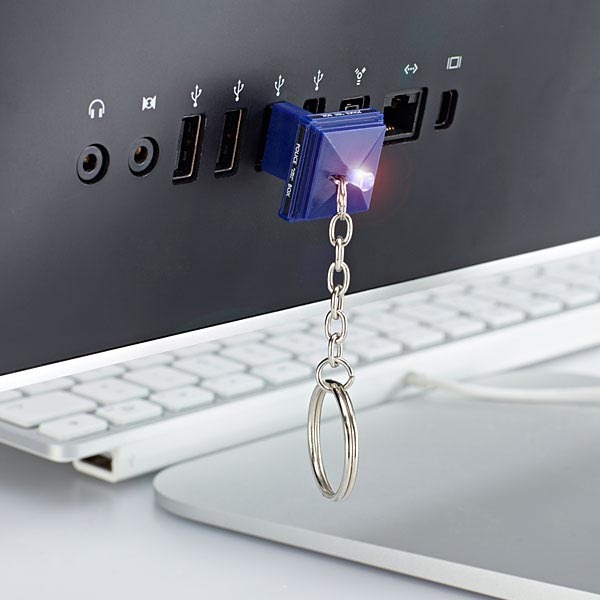 Don’t worry, the TARDIS won’t take your important data for a time travel, but if you’re a faithful fan of Doctor Who, the TARDIS USB flash drive will be a perfect option for your digital content. 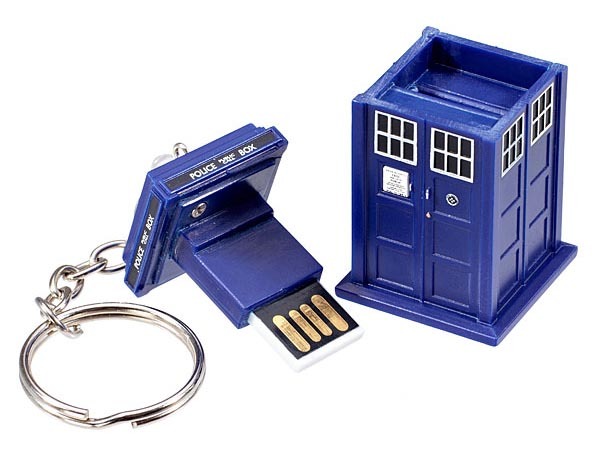 This is a pretty cool, officially licensed USB drive themed by Doctor Who, the famous British sci-fi TV series. As we can see from the images, the USB drive is shaped as TARDIS, the iconic space and time machine from the universe of Doctor Who. The mini-sized TARDIS features subtle details and accurate colors, and comes with a built-in 4GB flash memory. Just opening the roof of the TARDIS, you can plug it for data transmission between computers, and the LED light shows you the transmission status. Apart from that, the integrated keychain lets you put your keys together with the iconic time machine. 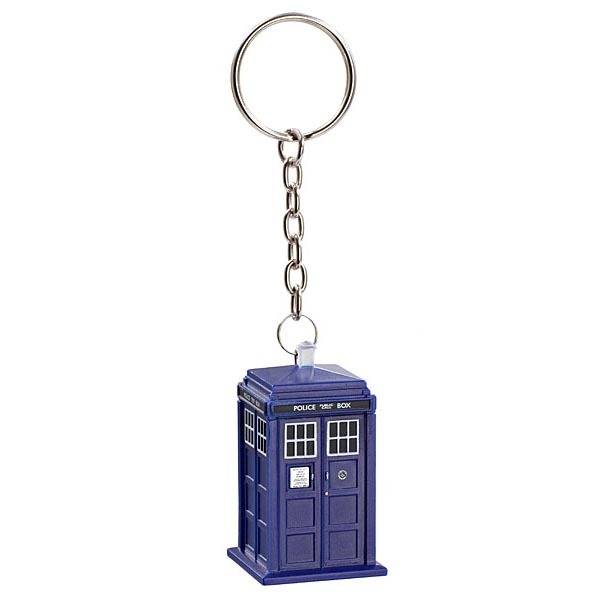 The Doctor Who TARDIS USB flash drive is priced at $29.99 USD. If you’re interested, jump to ThinkGeek for more details. Additionally, also don’t miss other nice options via “USB flash drive” tag.